Isn't it incredible how something as gentle as Response5 can make such profound changes?! 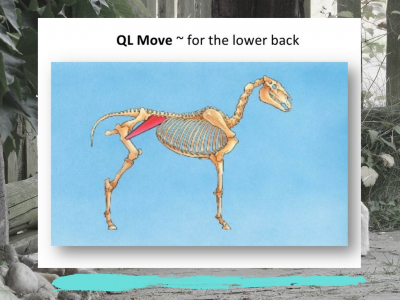 Here are your Two Bonus Moves! 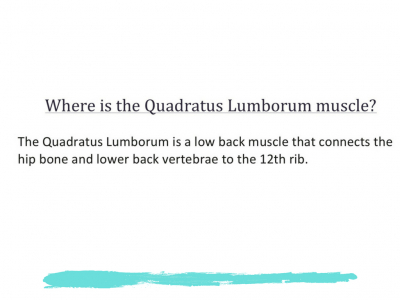 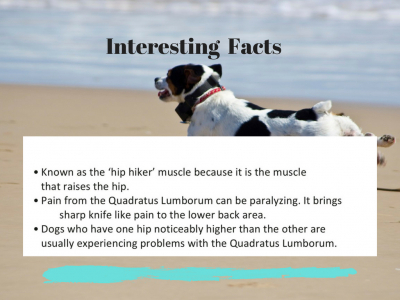 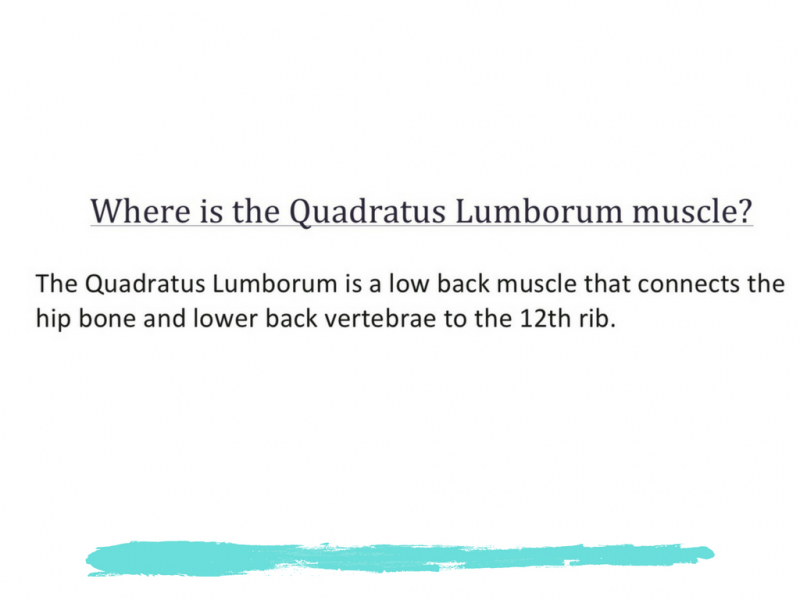 First is called the QL - this addresses a large muscle found between the hip and the last rib. 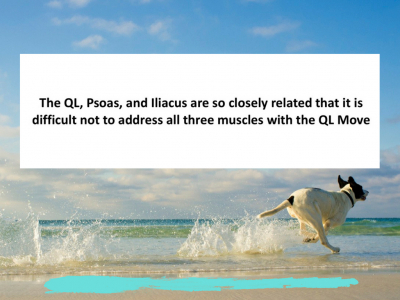 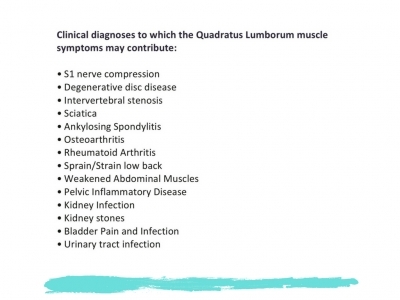 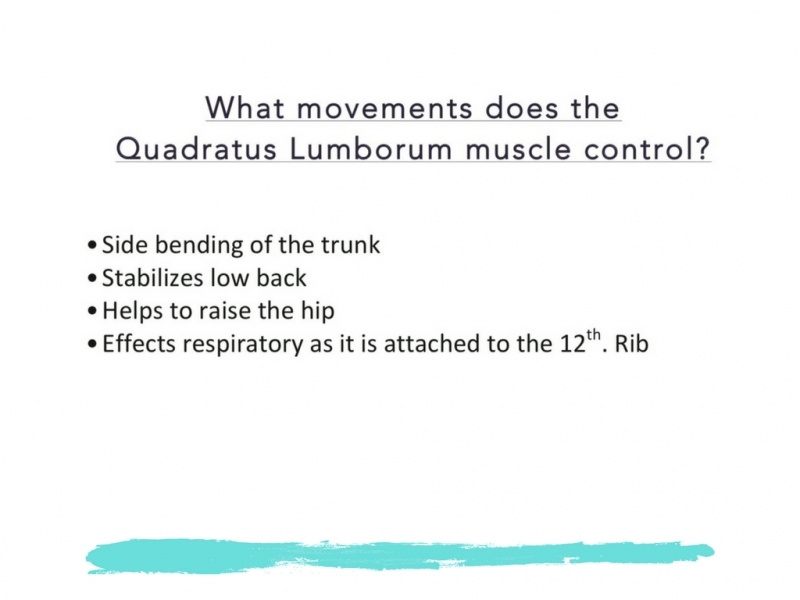 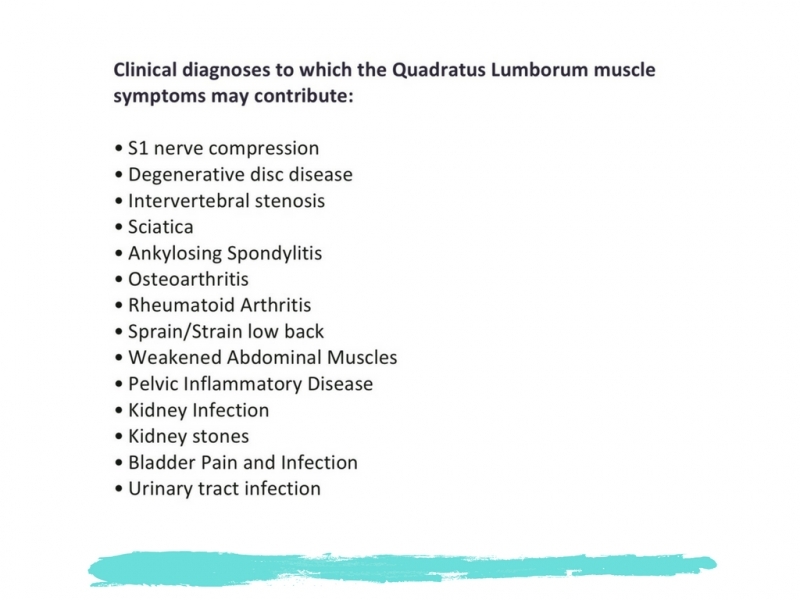 I use the QL move all the time!...and I always, always assess this muscle as part of my regular assessments at every session. 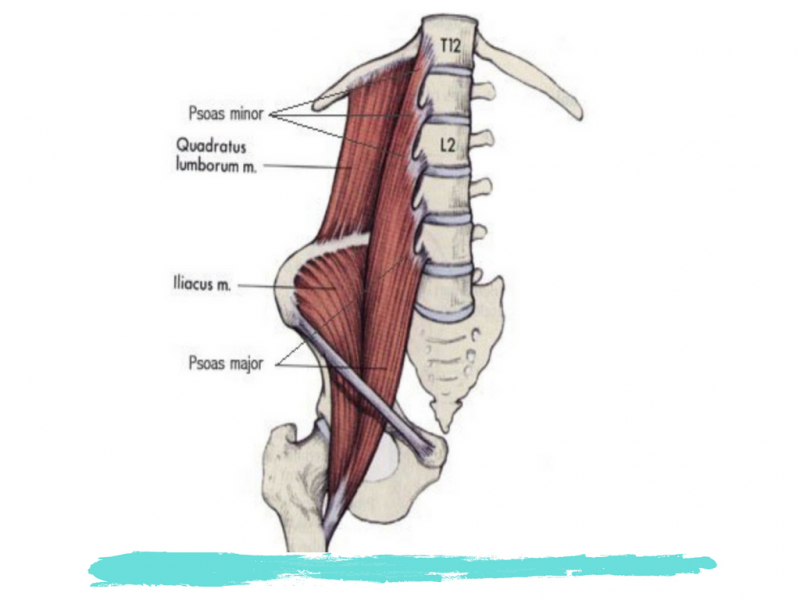 Second is called The Plank, this is a pre-session move that helps to relax the back ( and the nervous system ). 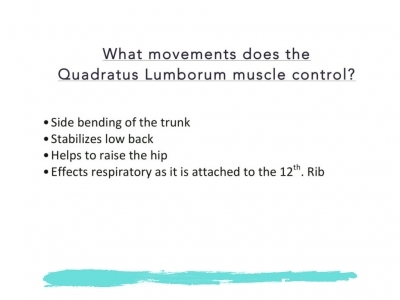 Review the slideshow and watch the video. 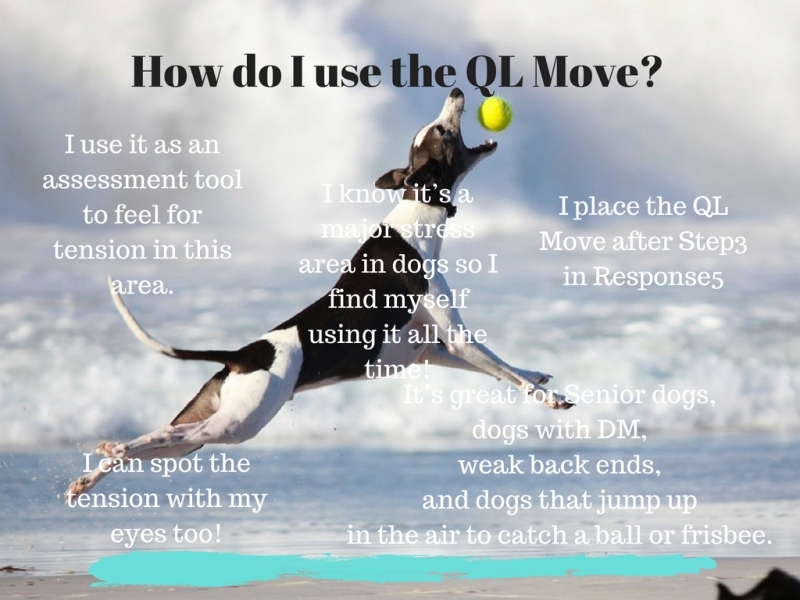 You can add the QL Move after Step 3 if using Response5 or place QL anywhere after Move 1 within your Level 1 Whole Body Balance. Level 1 is ready for you! 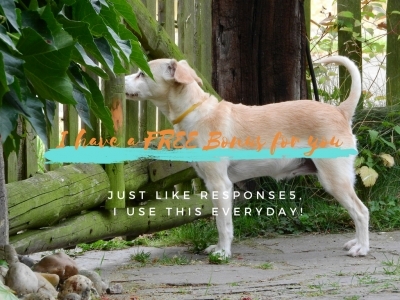 Meet Donna, your fellow Animal Bowen Therapy Practitioner!